The hospital has also taken active measures to increase the number of security guards stationed at the emergency room to better deal with situations before they escalate into violence, Swedish broadcaster SVT reports. The self-defence classes are not funded by the hospital or local government but are paid for by the nurses themselves and will teach them techniques such as being able to escape the grip of someone attempting to choke them. The problems of threats and violence are not limited to Kalmar. 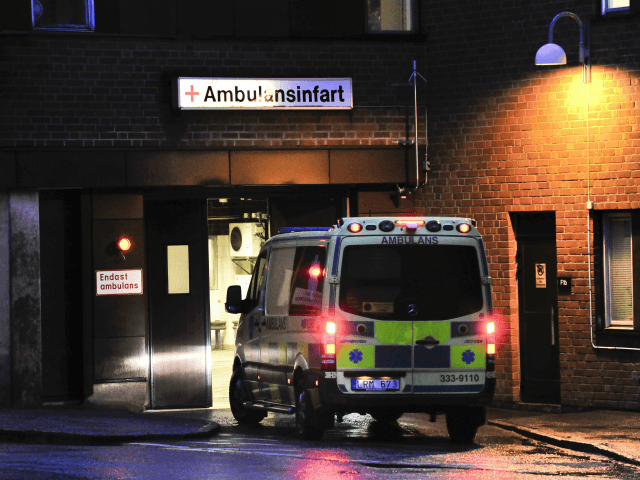 Last year reports showed a general increase in violence across Sweden’s 15 largest hospitals, especially originating from individuals tied to organised criminal gangs. “As well as getting death threats from patients and their enemies, staff also have to deal with the relatives and friends of gunshot victims threatening workers with knives, and even threatening to hunt down our children and family members,” one health professional said. The state of the Swedish healthcare system is also in question, with 727 doctors sounding the alarm in September, claiming that primary care across the country was facing collapse due to a shortage of qualified doctors.